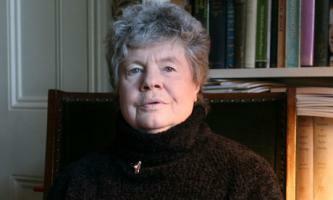 Brief about A. S. Byatt: By info that we know A. S. Byatt was born at 1936-08-24. 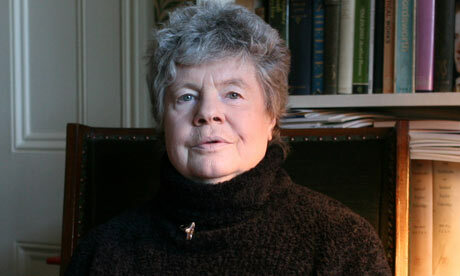 And also A. S. Byatt is English Novelist. Some A. S. Byatt's quotes. 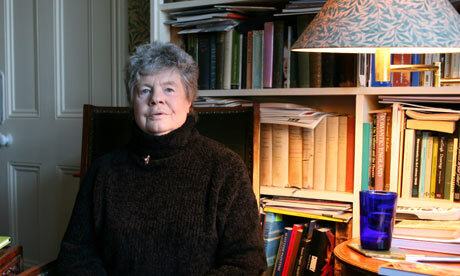 Goto "A. S. Byatt's quotation" section for more. The point of painting is not really deception or imitation. There is a certain aesthetic pleasure in trying to imagine the unimaginable and failing, if you are a reader. What I need to write well is a combination of heat, light and solitude. When I was a child - in wartime, pre-television - books were my life. Where would we be without inhibitions? They're quite useful things when you look at some of the things humans do if they lose them. You can understand a lot about yourself by working out which fairytale you use to present your world to yourself in. A surprising number of people - including many students of literature - will tell you they haven't really lived in a book since they were children. Sadly, being taught literature often destroys the life of the books. As a little girl, I didn't like stories about little girls. I liked stories about dragons and beasts and princes and princesses and fear and terror and the Four Musketeers and almost anything other than nice little girls making moral decisions about whether to tell the teacher about what the other little girl did or did not do. 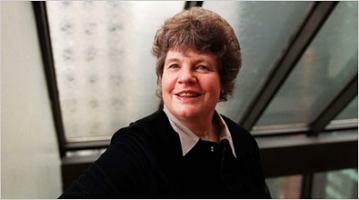 Biographies are no longer written to explain or explore the greatness of the great. They redress balances, explore secret weaknesses, demolish legends. Cyclists. I really hate them. I wish they would not be so self-righteous and realise they are a danger to pedestrians. I wish cyclists would not vindictively snap off wing mirrors on cars when they were trying to cross in front of the car at a danger to motorists and pedestrians. For a long time, I felt instinctively irritated - sometimes repelled - by scientific friends' automatic use of the word 'mechanism' for automatic bodily processes. A machine was man-made; it was not a sentient being; a man was not a machine. 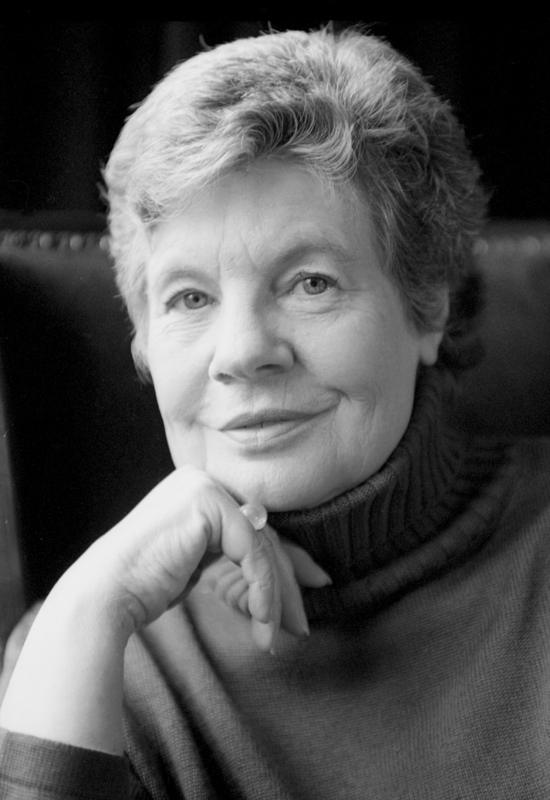 I always say I write my own novels and the characters don't take control of me, but in fact, I look at the characters in the early stages and I think, 'What is he or she like,' and they slowly come together and they become the person they are. I am a profound pessimist both about life and about human relations and about politics and ecology. Humans are inadequate and stupid creatures who sooner or later make a mess, and those who are trying to do good do a lot more damage than those who are muddling along. I am not sure how much good is done by moralising about fairy tales. This can be unsubtle - telling children that virtue will be rewarded, when in fact it is mostly simply the fact of being the central character that ensures a favourable outcome. Fairy tales are not, on the whole, parables. I am suspicious of writers who go looking for issues to address. 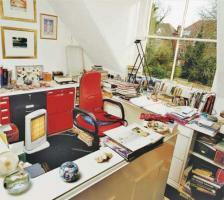 Writers are neither preachers nor journalists. 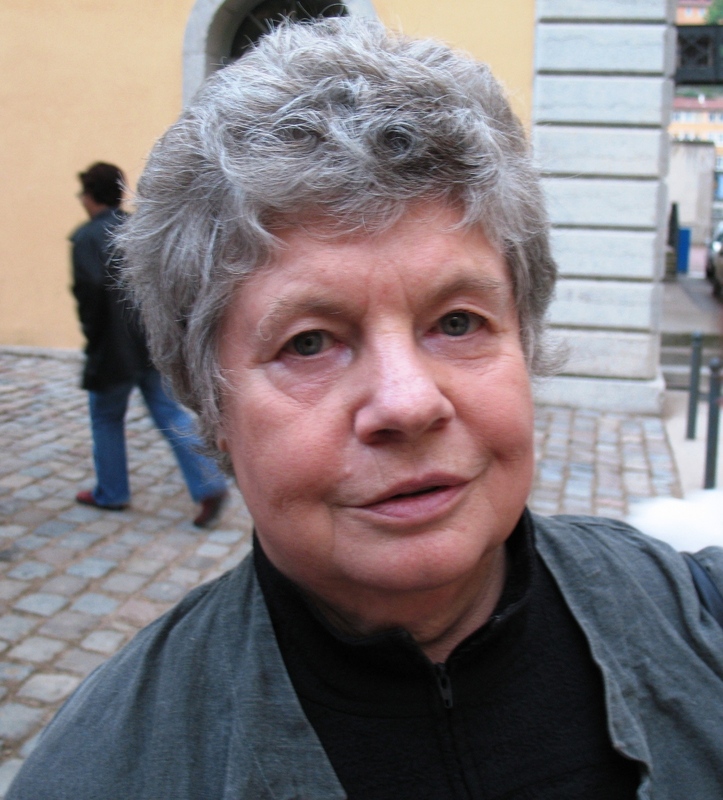 Journalists know much more than most writers about what's going on in the world. And if you want to change things, you do journalism. I grew up with that completely fictive idea of motherhood, where the mother never strayed from the kitchen. All the women in my books are very afraid that if they do anything with their minds they won't be complete women. I don't think my daughters' generation has that feeling. I have never been able to read Agatha Christie - the pleasure is purely in the puzzle, and the reader is toyed with by someone who didn't decide herself who the killer was until the end of the writing.